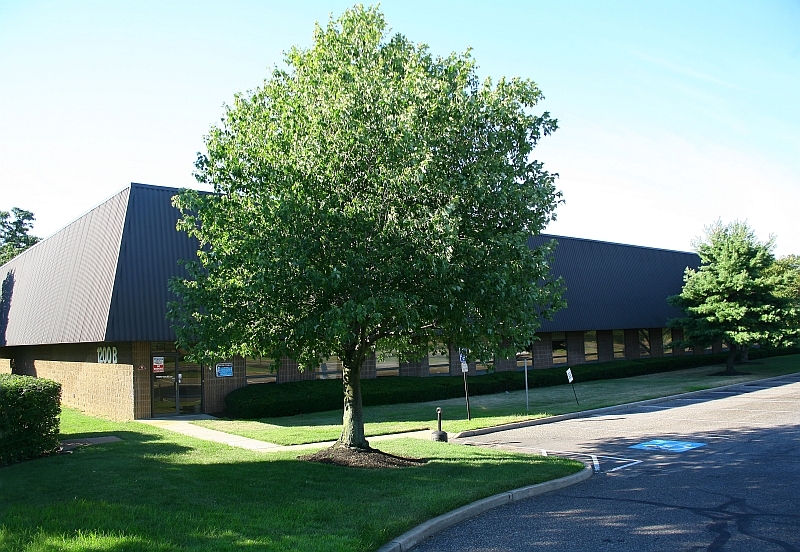 1200B Taylors Lane is a single/multi-tenant building offering 71,604 sf of contiguous warehouse space in a campus park environment. 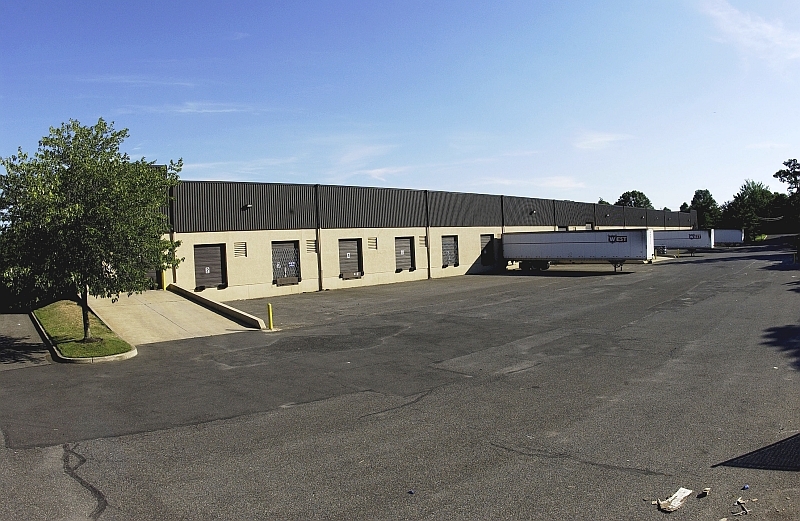 Single-tenant warehouse lease opportunity offering 71,604 sf of contiguous space. Building and site includes 20’ + clr ht, 1000 amp electric, skylights, 18 tailgates (inc. 8 dock levelers), 4 drive-ins, and 121 car parking stalls. Prime warehouse lease opportunity with 3,341 sf office area, and 16,312 sf warehouse. Office includes two private offices, conference room, and open area; warehouse features 20’ + clr ht, 400 amp electric, skylights, 1 drive-in, and 5 tailgates (inc. 2 dock levelers). 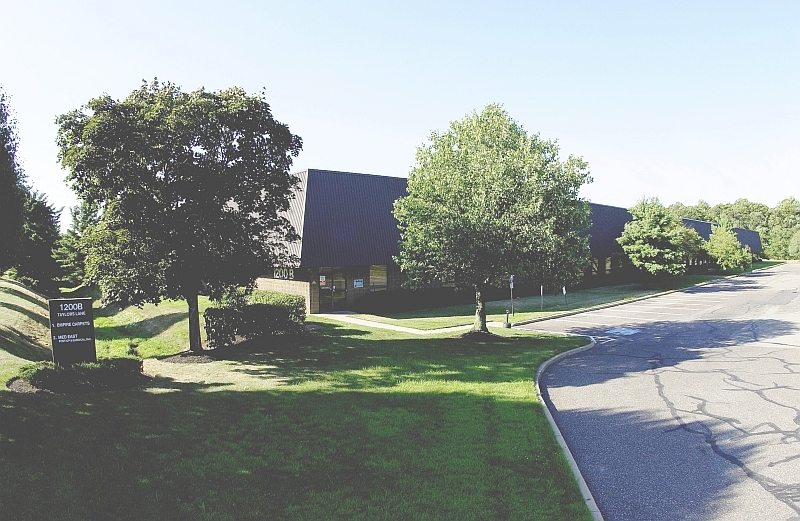 Prime warehouse lease opportunity with 2,074 sf office area, and 17,366 sf warehouse. Office includes open bullpen area and kitchen; warehouse features 20’ + clr ht, 200 amp electric, skylights, 1 drive-in, and 5 tailgates (inc. 2 dock levelers). Prime warehouse lease opportunity with 3,560 sf office area, and 28,951 sf warehouse. Office includes two private offices, conference room, and open area; warehouse features 20’ + clr ht, 400 amp electric, skylights, 1 drive-in, and 5 tailgates (inc. 2 dock levelers).